We stock mostly modern books covering a wide range of interesting subjects, including Music, Natural History, Cookery, Transport and Travel, to name just a few. 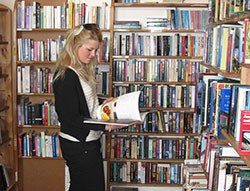 We also stock reference books and have a large selection of quality paperback fiction, all in good condition. 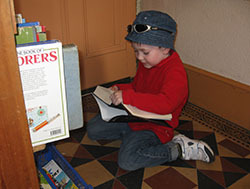 For the younger readers we have a selection of books for children and teenagers. 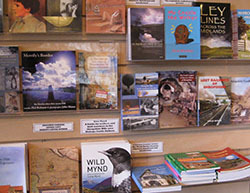 We have recently introduced a section containing new books either about the area or by local authors.